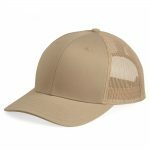 Our most popular hat. 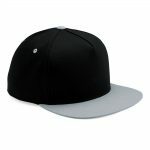 Structured, five-panel, high-profile classic hat style. 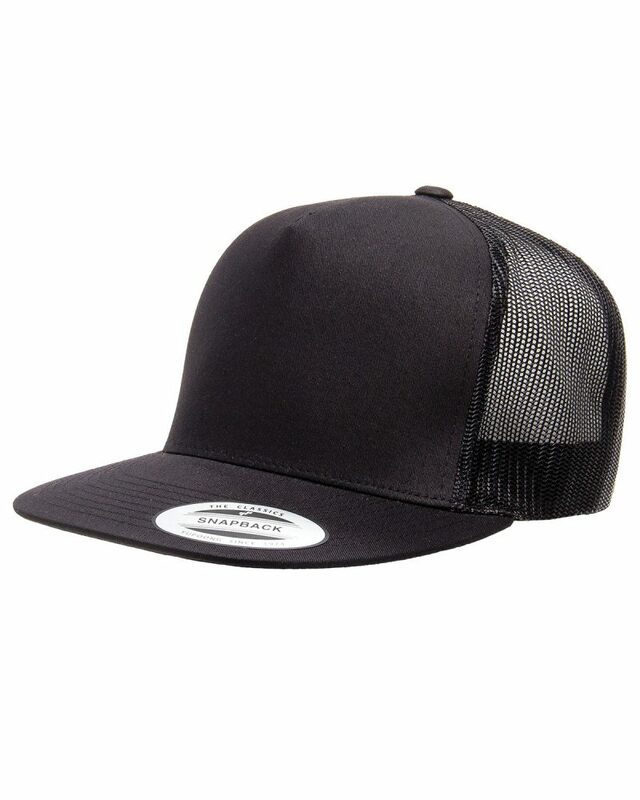 The trucker cap features a mesh back and flat bill visor. This style is very popular with breweries, restaurants, bars, teams, and corporate clients.